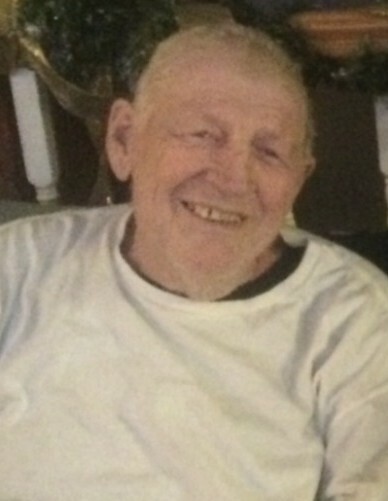 William "Bubbie" Lonnay, Jr., 70, passed away peacefully in his sleep on March 18, 2019, with his family by his side. Born in Jersey City, he resided there all of his life. He retired from the Jersey City Housing Authority after many years of service. Bill is predeceased by his father William, Sr. He is survived by his beloved mother Eileen Ryan Lonnay; daughter Tina Luna (Pete); brothers Robert (Darlene), George (Sandra), Jim (Laurie) and sister Rosemary; grandchildren Gina and Willie, and many nieces and nephews. Visitation will be on Thursday from 4 to 8pm at Michalski Funeral Home in Jersey City. A private family burial at Holy Cross Cemetery, North Arlington will be held following Mass at St. Anthony of Padua Church, Jersey City, on Friday at 11am.